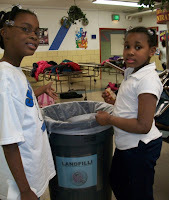 Child First After School Program Begins Composting! The Child First After School program is setting quite an example in the Brooklyn Curtis Bay neighborhood. 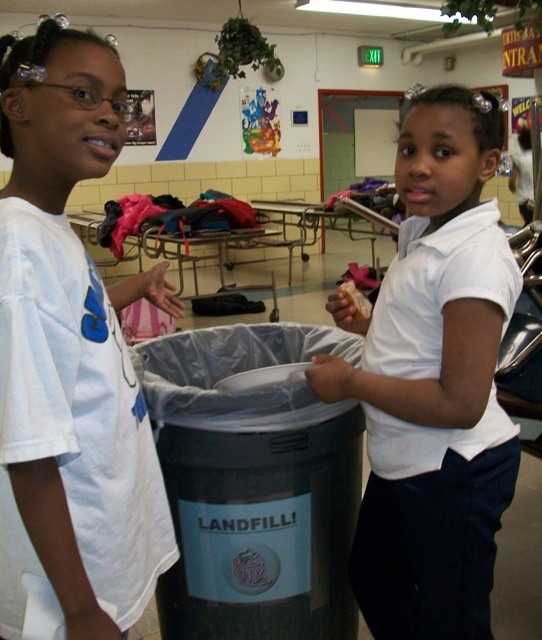 In a program designed by the Filbert Street Garden, the After School program is now composting all of their food waste from dinner!!!!!!!! 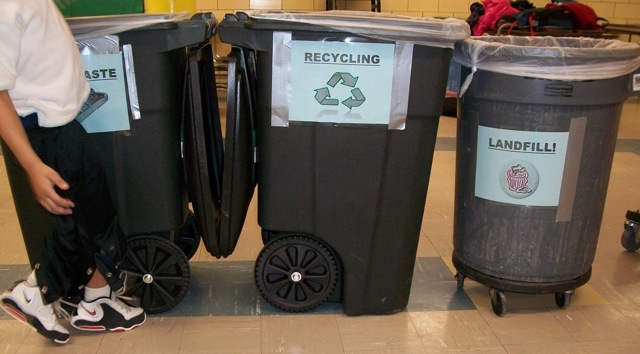 Not to be outdone, the Curtis Bay Elementary/Middle Green Team has just started a school-wide recycling program. For those who couldn't make it out to the garden day on Saturday, it was a wonderful time. 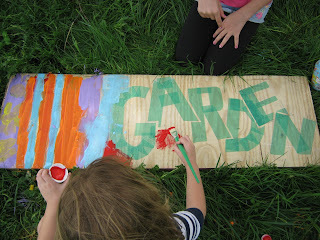 The kiddos painted our shed and gate, and put the last load of soil on our green roof. Community members tilled their plots, planted a flower bed, started work on the outdoor education area and did a general clean up. We finished the day with s'mores over a small campfire in our fire pit. Don't worry, there will be another garden day in april, so be sure to come out! ONE LAST REMINDER... VISIT THE GRANT SECTION OF OUR BLOG TO APPLY FOR THE FILBERT STREET SHOWCASE GARDEN GRANT=FREE MONEY! On Saturday March 26th 2-6pm, come on out to the 1300 block of Filbert Street, next to the water tower. We'll be having a potluck and live music in the garden, along with a work day for a few hours. 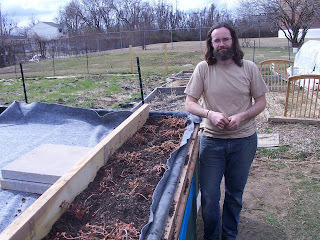 Choose a plot for yourself, or help us prepare our field and green roof for the coming season. Plant some flowers and enjoy the weather. We'll reward you with some lovely acoustic music, and a whole mess of shared food from your neighbors... who doesn't love a potluck? 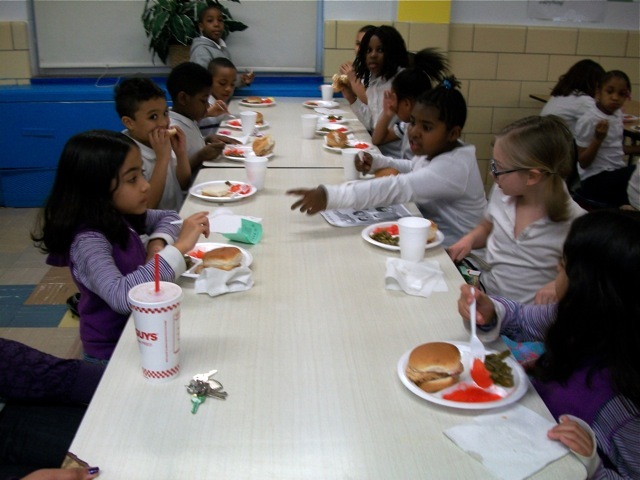 Child First and Curtis Bay are Growing! 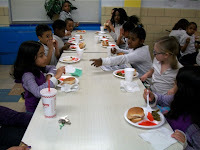 The partnership between Child First Authority's After-School Program and Curtis Bay Elementary/Middle has resulted in a Spring Garden Curriculum. 10 classes of all different grades have volunteered to help the after-school garden club grow school participation in the garden by hosting seedlings, making observations on different plant's growth and caring for them, and in the months to come, planting them in the garden! So far the gardeners have planted turnips, celery, tomatoes, eggplant, collards, spinach, brussells sprouts, broccolli, cabbage and lettuce! 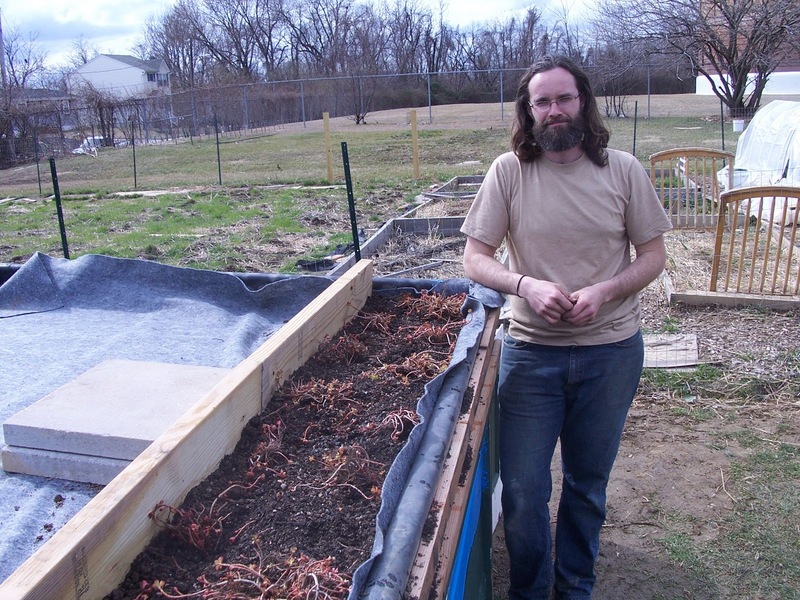 In Filbert Street Garden's first year, the Chesapeake Center for Youth Development (CCYD) Building Trades program built a shed for the community garden and helped to coordinate high-school volunteers. And keep checking for more updates, it's growing time!